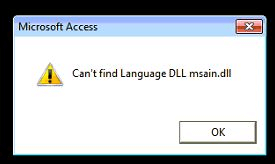 Have you ever encountered with this “can’t find language dll msain dll” in your ms access application? Do have any idea why this error is popping up in your windows screen all of a sudden or how to get rid of this issue? No idea….?? Well not to worry. As, in our today’s topic we will discuss on this specific msain dll error. If you also need to look for the fixes then check out this complete blog. I am getting an error message “Can’t find Language DLL msain.dll when I try to open an application that uses Microsoft Access 2007. I have uninstalled and reinstalled the application and rebooted my computer several times, to no avail. If I try again, same 4 things happen…repair install doesn’t seem to help. And she refuses to upgrade to Office 2013/2016 for reasons we won’t get into here. MSAIN.DLL stands for Microsoft Access International DLL. Non-system processes like msain.dll originate from software which you have installed in your system. 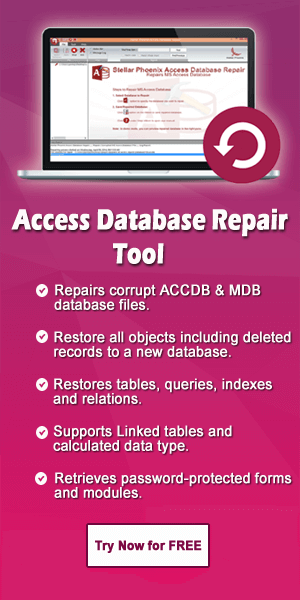 Since, application stores data on hard disk and in your system registry. It is likely that your PC has suffered fragmentation and accumulated invalid entries which can affect your PC’s performance. Popularity rating of 1 stars and security setting of “UNKNOWN”. Dll files like MSAIN.DLL are small programs, which is similar to multiple software program to share same functionality. Suppose that you are running windows and editing document in Microsoft word. DLL file that controls printing doesn’t load by itself unless its function is required. If you have decided to print your document. When you select “print”, ms word calls the printer DLL file and it’s loaded into memory (RAM) at that time. To print a document in another program, like Adobe Acrobat then in that case same printer DLL file will be used as well. Why Do DLL Errors Occurs? Dll files are shared files, this files exist outside the software application itself. Although it gives so much benefit for the software developers but once it goes missing it causes so much trouble also. If Windows is unable to load your MSAIN.DLL file, you will get an error message. Please see “Causes of MSAIN.DLL Errors” below for more information. What Are The Reasons Behind MSAIN.DLL Error In Access? If any incompatibility occurs in programs which distributes the identical language.dll file. When the file gets corrupted as Trojan, malware and viruses caused infected codes in this file. Inaccurate or incorrect installation and un-installation of program or smashed hardware driver can also be the reason of this error. The msain.dll is executable file on your PC’s hard drive. This file contains machine code. If you start the software Microsoft Office Access International DLL on computer, the command having msain.dll will be executed on your PC. In this purpose, file is loaded into the main memory (RAM) and runs there as Microsoft Office Access International DLL process. Also during the installation of the Windows operating system. Well knowing the exact cause of your MSAIN.DLL error is a critical piece of information in troubleshooting the problem. So try to find out the exact reason of this error. 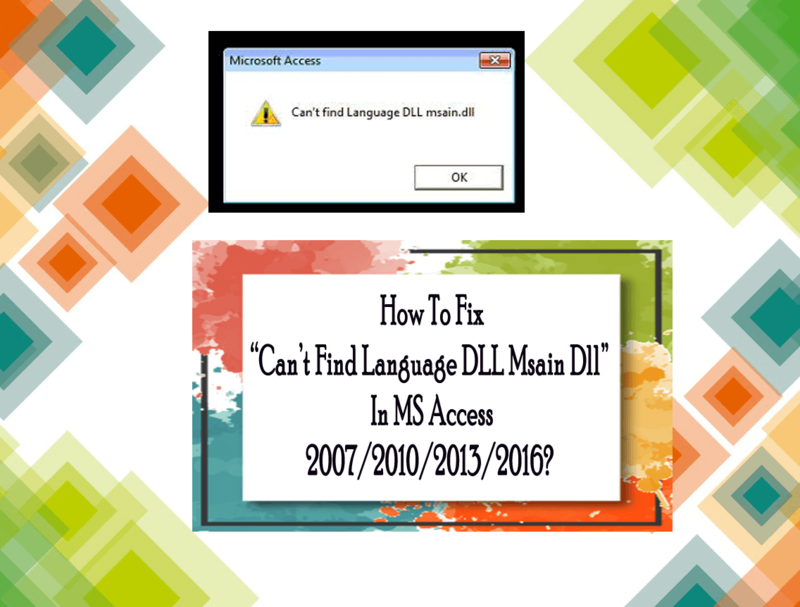 How To Fix “Can’t Find Language Msain Dll” Access Error? Tap to the Programs option. Hit on the Programs and Features option. Do a Right-click on the Office suit. In the new opened window Choose “Repair” option (Online repair for Office 2013 / 365). Repair the office installed, this will solve the issue. After completing the repair try to start the application again and check whether the problem is resolve now or not. 1.At first open the Control Panel. 2. Now click to the Program and Features. 3. 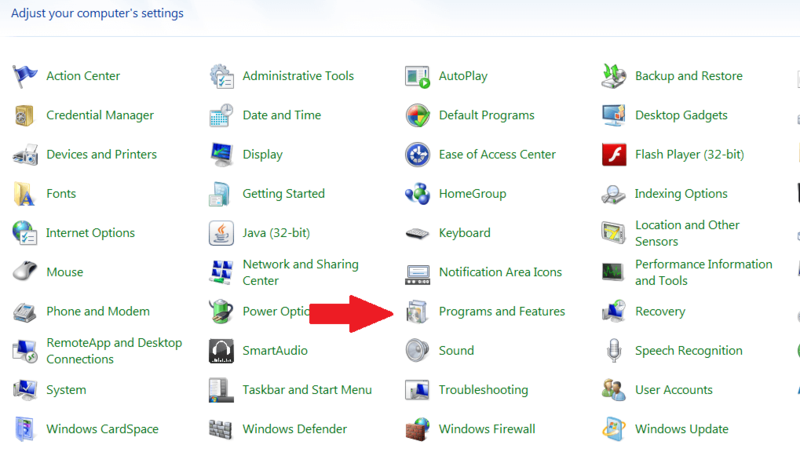 In the opened program and features window select the Access Runtime 2002 (or 2010). 4. Make a Right click over Access Runtime 2002 (or 2010) and select the Repair option. 5. 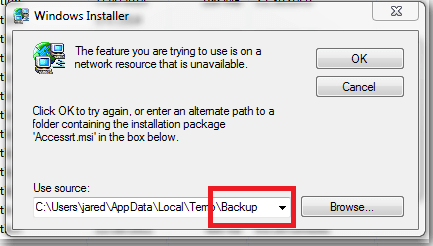 This may prompt Windows installer screen, then in the section of use source, you need to change the ending path from \ACCESS~1\ to \Backup. 6. After making the changes tap to the OK option. 7. After completing the repair try to start the application again and check whether the problem is resolve now or not. This is an application created by ‘Microsoft Corporation’. If you have no use of this Microsoft Office Access International DLL, then you can simply remove this software and thus msain.dll from your PC. To perform this task, press the Windows key + R at the same time and then type ‘appwiz.cpl’. 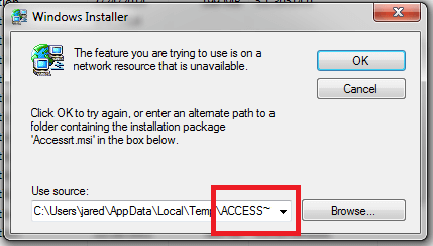 After then in the list of installed program search for the Microsoft Office Access International DLL and then uninstall this application. After trying out the above mentioned fixes you will surely overcome this “can’t find language msain dll” error. But if in case you won’t be able to do so then do share your experiences with us in our comment section. 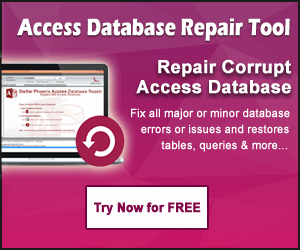 ← How To Import Outlook Email Into Access Database?